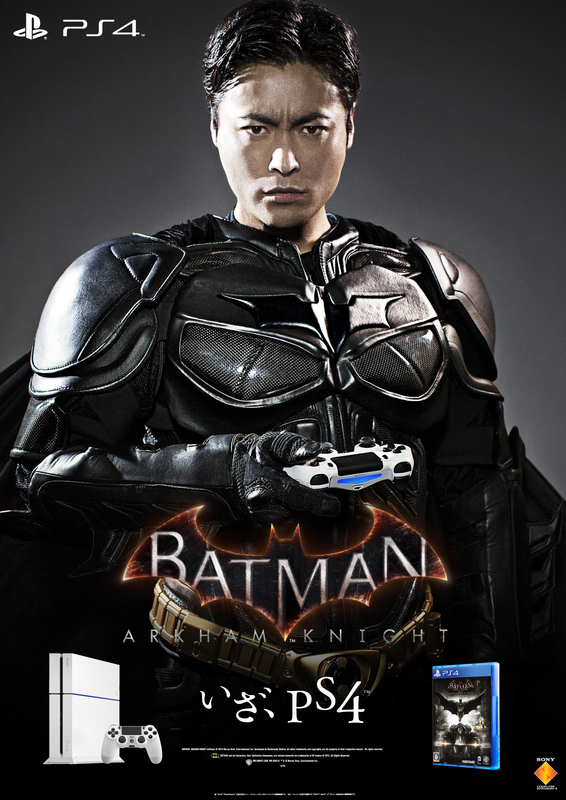 Sony is promoting Batman Arkham Knight in Japan with a hilarious new TV commercial. Popular actor Takayuki Yamada returns and this time he’s chatting with his manager at a restaurant. The manager asks him to go back to work. Yamada-san apologizes, and admits that he’s taking a break for a PS4 game. The manager asks whether it’s for Batman, and Yamada-san is surprised, asking how does he know. The manager mentions that he obviously knows, because Yamada-san is wearing a Batman cosplay. After an exchange in which he’s encouraged to stop going overboard, Yamada san fervently describes why the game is awesome. The manager tells him that he’s going too far with the cosplay, and Yamada San gets into “epic mode,” and says “This is not a cosplay. I am Batman!” the rest is history. Rocksteady and Warner Bros, have released the Official Trailer for Batman Arkham Knight – Batgirl: A Matter of Family DLC. Set prior to the events of Batman: Arkham Asylum, Batgirl: A Matter of Family will allow players to take on the role of Batgirl for the first time in the Batman: Arkham franchise. Batgirl: A Matter of Family will be available July 14 for fans who have purchased the Batman: Arkham Knight Season Pass and are connected to the Internet, or it can be purchased separately on July 21 for $6.99 MSRP on the PlayStation Network and Xbox LIVE online entertainment network from Microsoft. Warner Bros has. issued a press release a few days ago to announce the release date for the Batgirl A Matter of Family DLC, in which they did mention that the updated PC version will be made available soon. 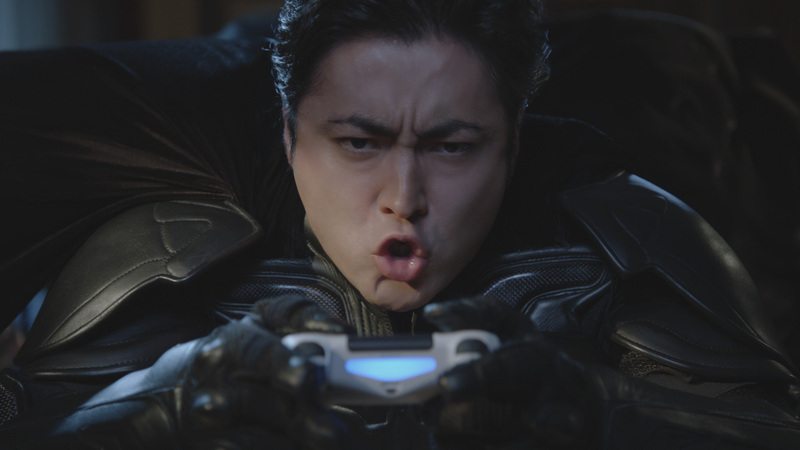 The post Batman Arkham Knight – Sony’s Japanese PS4 TV Commercial is Absolutely Hilarious by Archie Paras appeared first on WCCFtech.